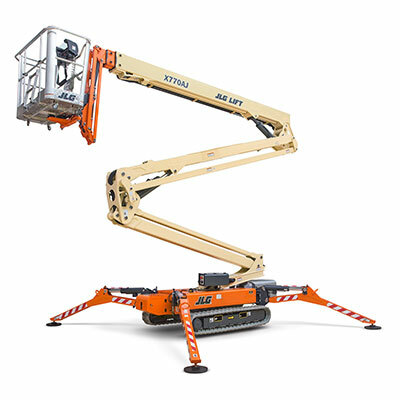 One of the Mid-Atlantic’s Premier Aerial Specialists with the most up-to-date fleet of Aerial Construction Equipment in the area. 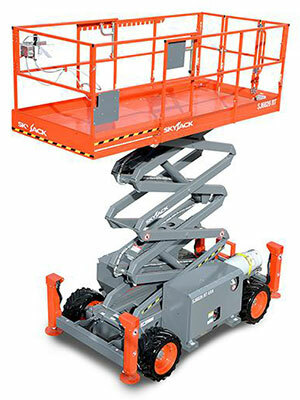 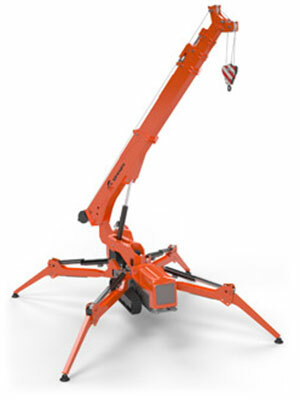 Skyreach Equipment is proud to announce the addition of the JLG Crawler Boom Lifts. 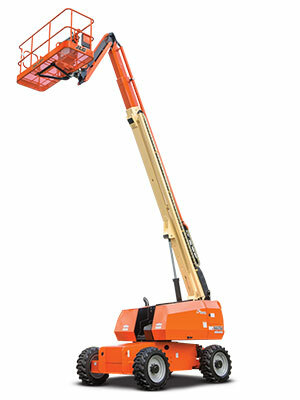 Available in four (4) models with working heights ranging from 56 ft to 84 ft, JLG Crawler Boom Lifts feature a tracked wheel carriage that climbs steps and a narrow chassis for access through doorways, gates and yards.